PLANS for one of the first eco-villages of its type in the country have been unveiled by Cork County Council. 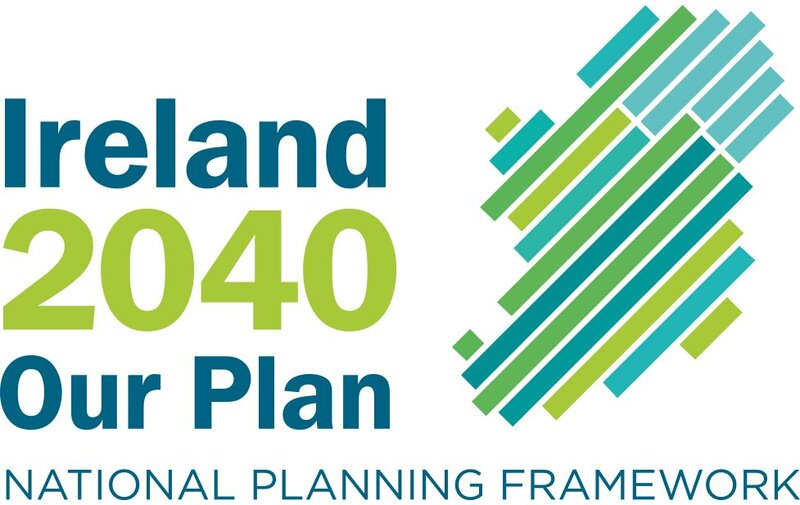 The “Utopian” development, which will cost €20 million, is to be built on a greenfield site at Darrara, 5.6km south-east of Clonakilty. Surrounded by woodland, the development will consist of 77 affordable houses of different sizes, 15 social houses — some of which will be set aside for the elderly — and 12 serviced sites. In addition, the council intend to provide a multi-use games area, a community centre, creche, local shops and a laundry service. The plans also include community gardens, allotments, beehives, an orchard and woodland walks. Council officials said they hoped to have the project ready for tender next year and to complete construction within a further two years. All the houses will have ultra high A3 energy efficient rating. They will each have solar heating panels, high levels of insulation and will be heated from a central wood pellet burning boiler. It is estimated that annual fuel costs will be about 50% of normal homes. The 14 hectares of land earmarked for the development was given to the council by the State, and it has been decided to retain as much of the surrounding woodland as possible. Consultants employed to design the concept said the woods will create a micro climate which will reduce wind chill on the houses. County councillors have complimented the planners. Cllr John Collins (FG) said he was delighted to see all modern technologies being brought together for the project. “I hope the building industry in general will take examples from this,” he said. Cllr Donal O’Rourke (FF) described the project as highly innovative and pointed out that the local authority had done a huge amount of environmental rehabilitation in the Clonakilty area. 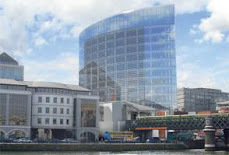 Cllr Joe Carroll (FF) said he viewed it as a very exciting project, but Cllr Maura Cal McCarthy (FG) was not impressed. “While I admire the beautiful presentation I don’t support this. Where is the cost of all this going to come from with all the cutbacks?” she asked. She also criticised the use of bio-treatment reed beds which will be used to break down sewerage coming from the houses. “The reed bed is just a cesspit. With higher rainfall predicted in the years ahead what will become of the reed beds then?” Cllr McCarthy questioned.